My shop is small and is going to be growing soon.. so check back in a few weeks and more of my creations will hopefully be added. What a wet spring we are having here in the Pacific Northwest. 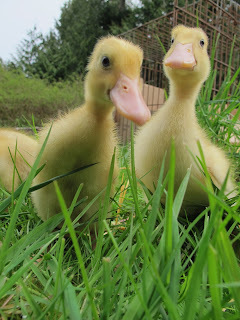 In celebration of the rain and springtime I bought a batch of Indian Runner ducklings. So freakin cute.. Growing so fast and on there way to slug feasting.. wooohoo no more slugs eating my plants.